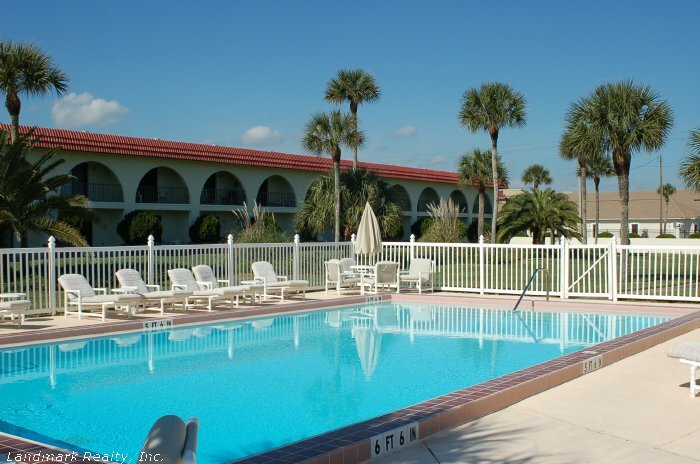 Ocean Club Condos are located at St Augustine Beach Florida about 10 minutes from historic downtown Saint Augustine. The Mickler O’Connell bridge is only 4 miles away making it easy to drive to town or I-95. It’s only about 50 miles to Daytona or Jacksonville from the condo. Marsh creek country club is less than two miles away. Ocean Club Condos offers a swimming pool, enclosed garages and the ocean is only steps away.